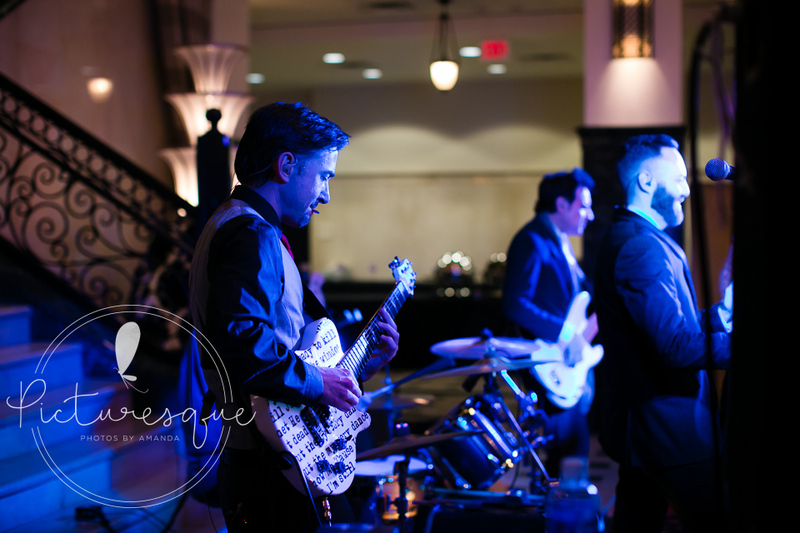 This week, Dave Richardson, President of Wavetones Inc. (including the bands Brava Quartette, Hook, The Wavetones, and Wild Honey) gives you five tips on choosing and working with a live band on your wedding day. 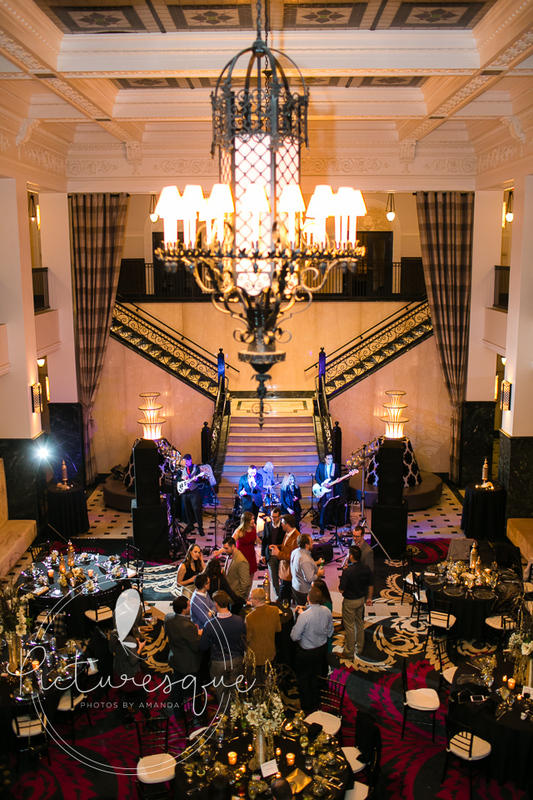 Live bands can create an incredible atmosphere and wonderful entertainment for your guests. Check out his tips below! 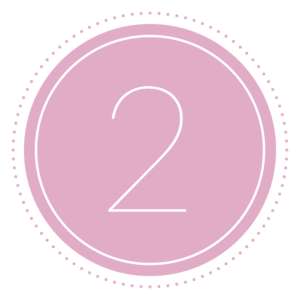 • Make sure you take time to meet with the band leader several weeks before your wedding day. This will give you a chance to go over the timeline for the reception and discuss your expectations for the band. Take time to go through the band’s playlist and discuss what you like and don’t like. Finally, let them know if there are some songs on their playlist that have an unpleasant memory and you would prefer it not to be played. 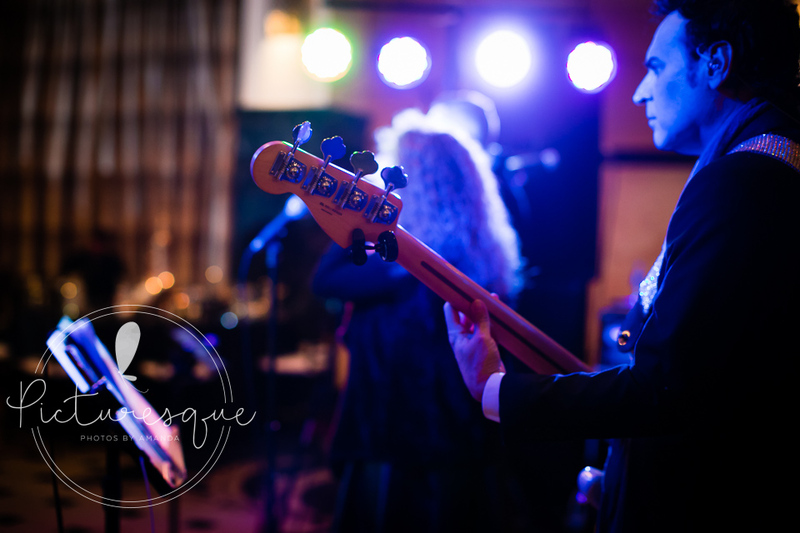 • Even though you have hired a band for your reception, do not be afraid to use recordings of the songs you have selected for your First Dances. Sometimes it’s not just the song, but the original recording of the song that is romantic. 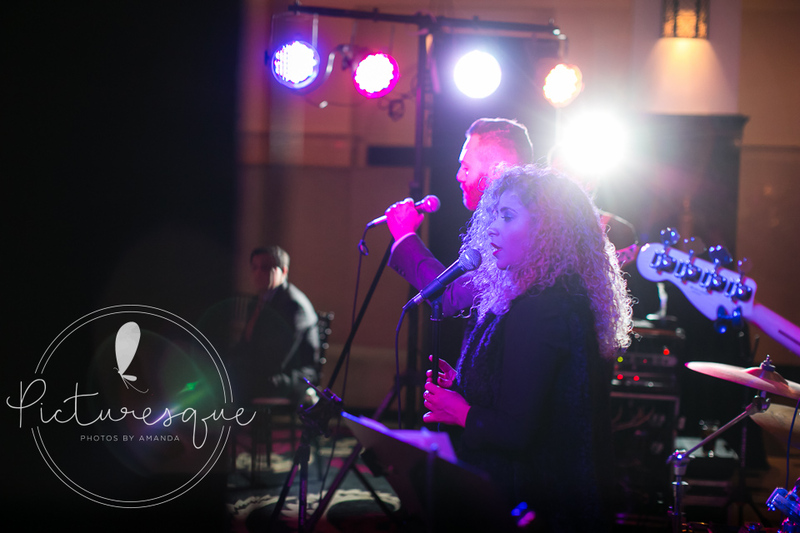 No matter how talented your band is, there really is no way to replicate the magic of an old recording by Louis Armstrong or Etta James, or even a newer song by John Mayer or Rascal Flatts. 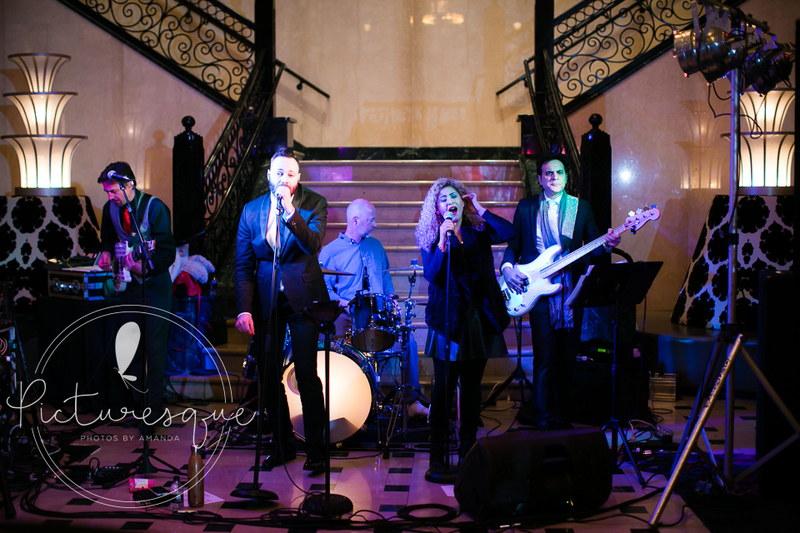 • It’s always a good idea to make it clear that you do not want the band to drink alcohol at your reception. Allowing any employee the opportunity to drink alcohol while working almost guaranties that someone will drink more than they should. 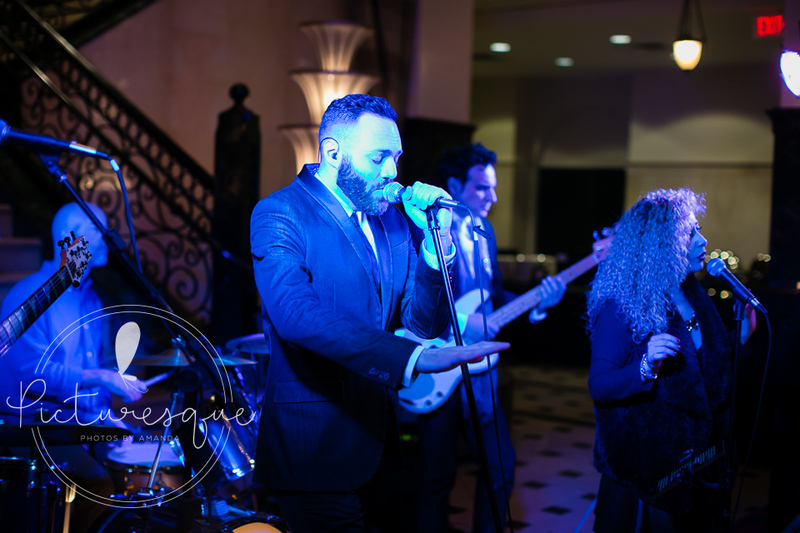 Your wedding reception is far too important too invite the possibility of bad behavior from the band into your special day….not to mention they have full access to the microphones. 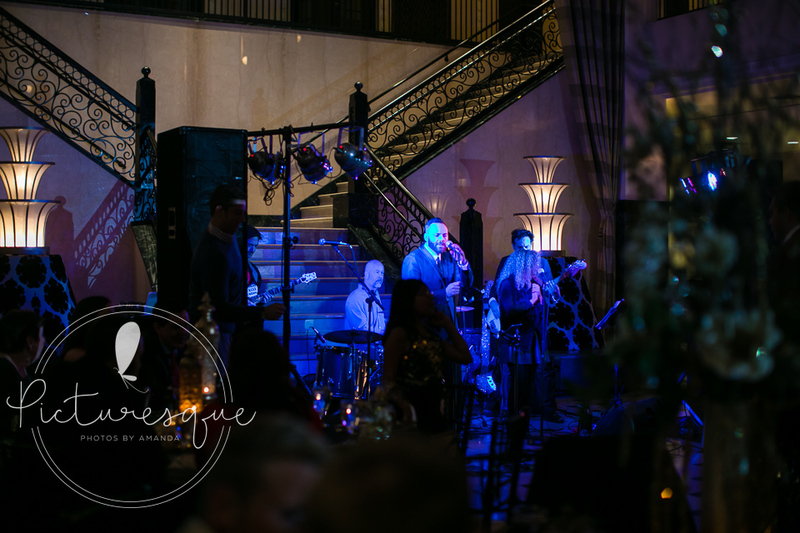 • Hire the band that plays the music you want at your reception and not just whatever band was available and then asking them to change. I remember playing a reception with The Wavetones where the bride and groom came up and asked us to only play Country music. At that moment I would have loved to have been able to meet their request, but we are not a Country band. Those are not songs we have learned, rehearsed, and memorized. They told me they knew we were not a Country band but assumed we could play a nights worth of Country songs if needed. Assuming is never a good idea. • Make sure to ask the band what their plan is for music during their breaks and make sure they have a plan for “non-stop music” even though they will need to take a couple breaks to go to the restroom and rest their voices. If they do not have a plan you are comfortable with then ask them to put together two iTunes playlists on their computer and set the preferences to “Crossfade Songs”. Then email them a list of 12 songs you would like to have played during their breaks (6 songs per break). 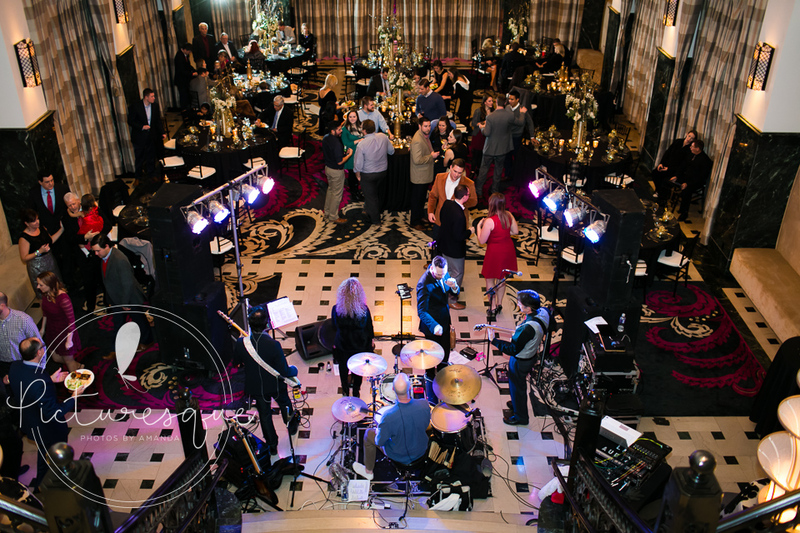 NOTE: A band does not need more than two twenty-minute breaks during a four hour reception.